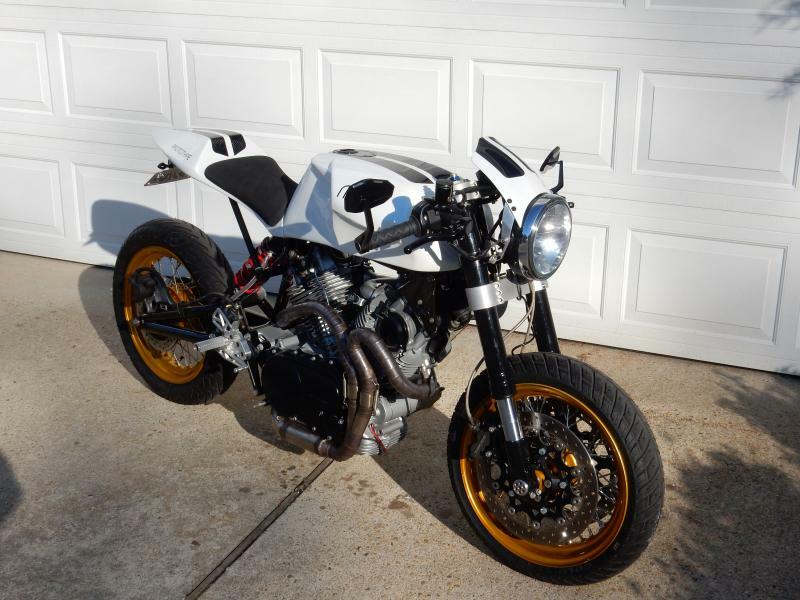 This entry was posted in Archive 2014, Podcast and tagged ABATE, AGC Sport Corsica, Bell Vortex, custom, fighter, FZ-07, FZ07, IMS, Kevlar, Polaris, riding jeans, Slingshot, Transitions, Yamaha by Chris Hornberger. Bookmark the permalink. In fact, if the gift giver is going to go as well, a nice card with the gift certificate describing an excitement for the adventure would be something great to get both of them thinking, talking and planning the adventure. No worries if you don’t use my idea….I look forward to your final compilation as I need a gift idea or two to add to my GIFSTER list. I don’t know if you’ve completed your gift-giving list or not, but Chris’ comments about trying to reduce the size of the luggage on his bike brought to mind the Cycle Guys Fastpac tailbag I received last Christmas. Love that thing. It zips down to look almost like a seat pad when you don’t need it, but can hold a fair amount when needed-say a gallon of milk and a loaf of bread. Best part is that I don’t have to decide if I want to take it or not–it is just always available. It isn’t big enough for a laptop, but an iPad or other tablet fits just fine.